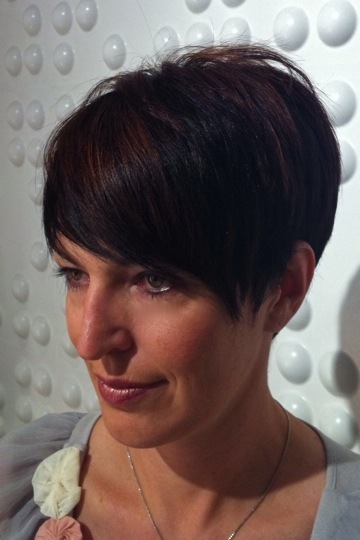 michelle wanted a sassy short haircut with some brightness in her color to make it pop. this balayage color technique did just the trick! Previous Post blonde bombshells… BAM!